Exhibition "Iepazīsties - koks!" 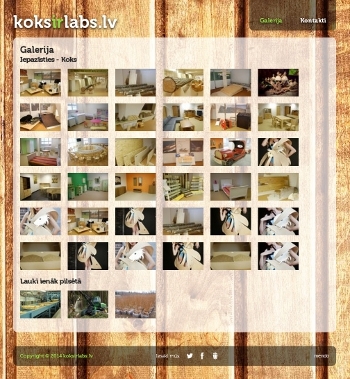 is dedicated to the Latvian forest sector, looking at it from a tree-planting up to wood processing. mendo helps to show the beauty of natural things.